This announcement isn’t necessarily shocking news, but it indeed is sad. HBO has officially announced that the best show on television won’t be returning until 2019. 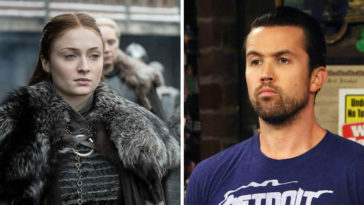 This has been speculated to be the case for a ton of different reasons including Kit Harington and Rose Leslie’s wedding which is going to stop production of the show for a bit. 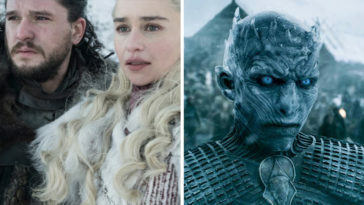 I’m all for love, especially when these two fell in love on the set of G.O.T. but come on guys! You really had to plan your wedding right in the middle of filming the final season?! Shame, shame, shame. We’re obviously happy for one of our favorite celebrity couples, but this wait might be the death of us. 2018 just started and I already need it to end, like right now! The scary part is there is no estimated time in 2019 for the show to return, just that it won’t be until sometime next year. We might be looking at a very long time until we next see some dragon fire. It’s crazy to think it was only four months ago that we watched the wall fall, it felt like it was a lifetime ago. 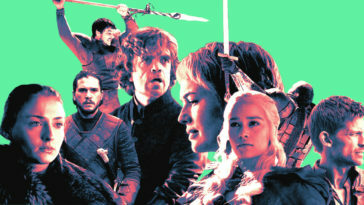 Many fans had an idea the show wouldn’t be back until 2019, but there’s just something devastating about seeing HBO make the news official. 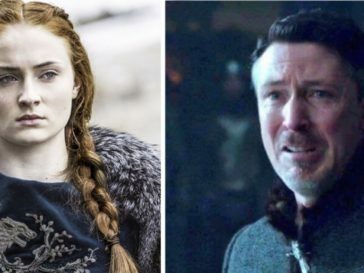 Twitter’s heart was broken when the HBO PR account made it official.